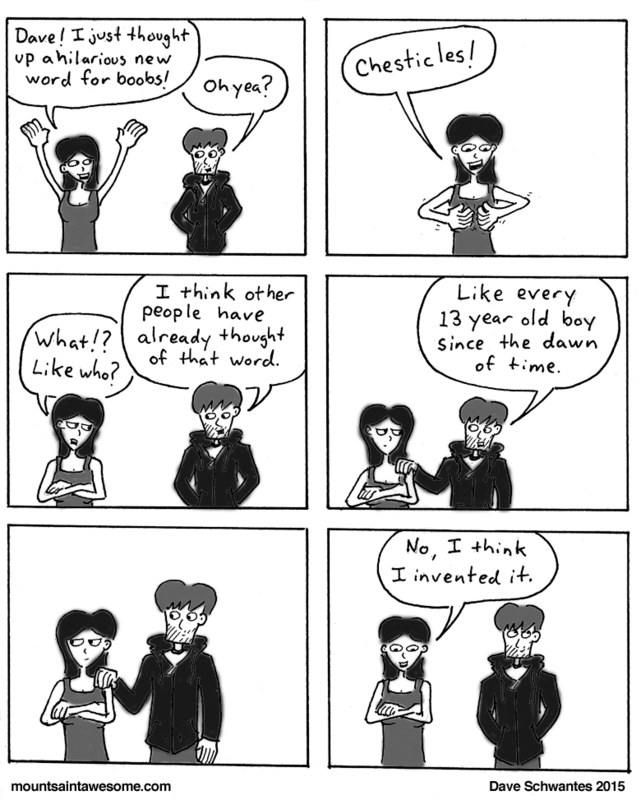 This comic is just an actual (almost) word for word conversation Eileen and I had last week. Sometimes life just hands you gems like this. I also tried a different scanning/coloring technique for this one. I like the grayscale, but the overall results look a little rougher than I would have liked.